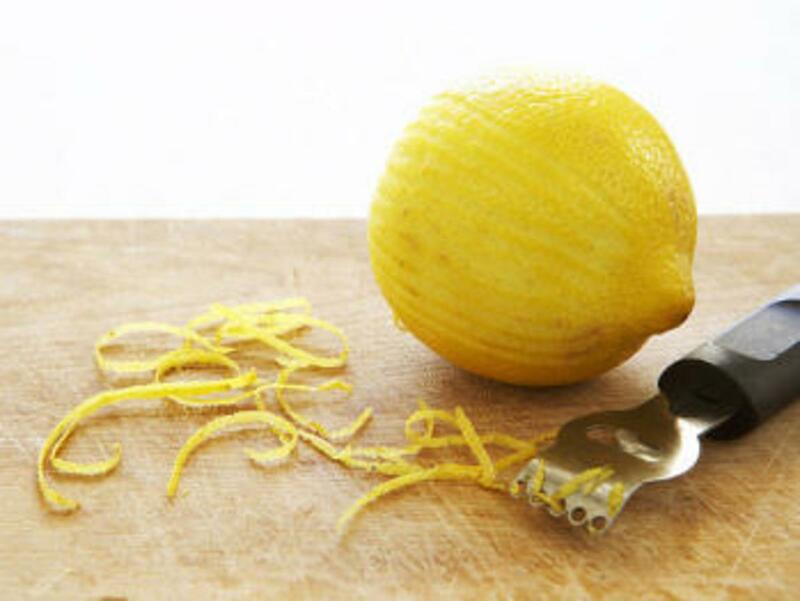 Why You Shouldn’t Throw Out That Lemon Peel! The health benefits of lemons and lemon juice are pretty well known. But if you’re like the majority of people, you are probably squeezing out the lemon juice and tossing the left over lemon peel in the trash! I use to do that too! Do you usually throw out the lemon peel?